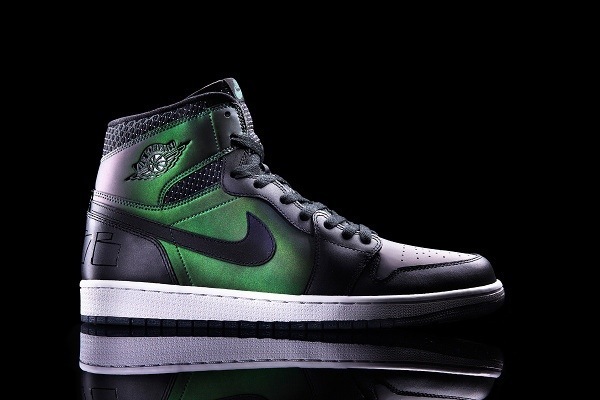 Here are the first images of the nike SB X Air Jordan 1 sneaker. 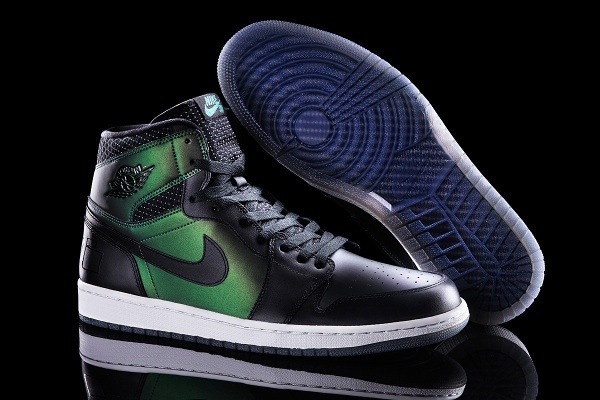 The Air Jordan 1 sneaker was made as the first original high performance basketball shoe for MJ, but over the years has became a favorite among skaters and street style fans at the same time. 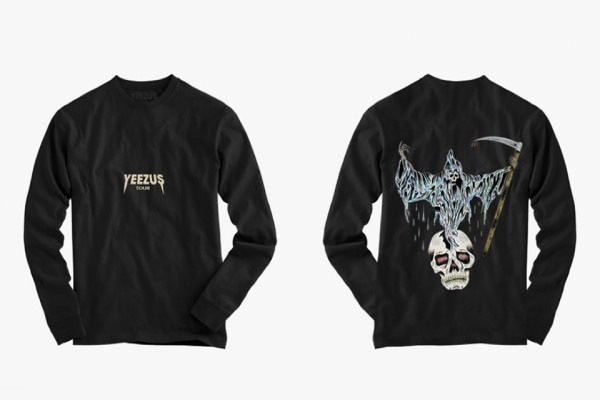 Designed by photographer Craig Stecyk and available on March 15th, this shoe is guaranteed to be a big hit in the sneaker/skate communities in 2014. 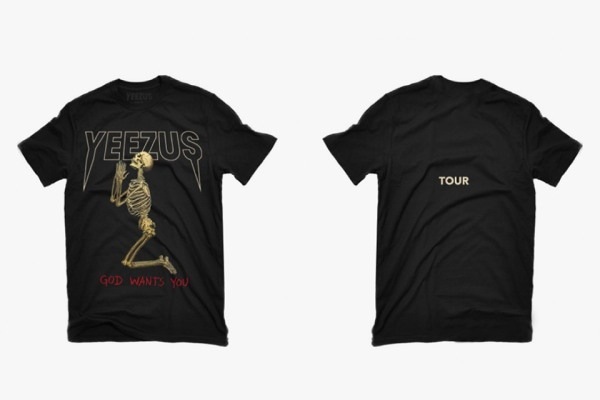 Kanye West New Yeezus tour merchandise!! 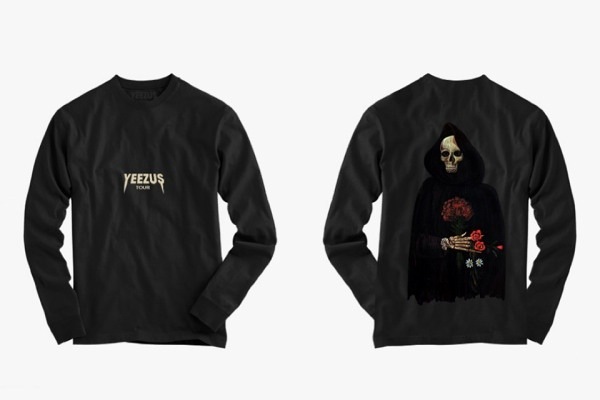 Here are some of the new Yeezus merchandise pieces presented to you by Kanye West and designed by Wes Lang. 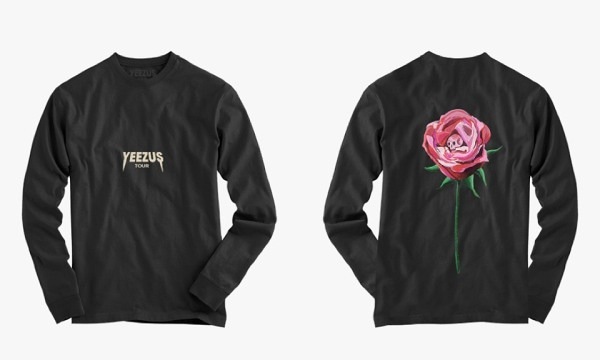 This series of pieces include quite a few kool designs on what seems to be decent quality long sleeve shirts. 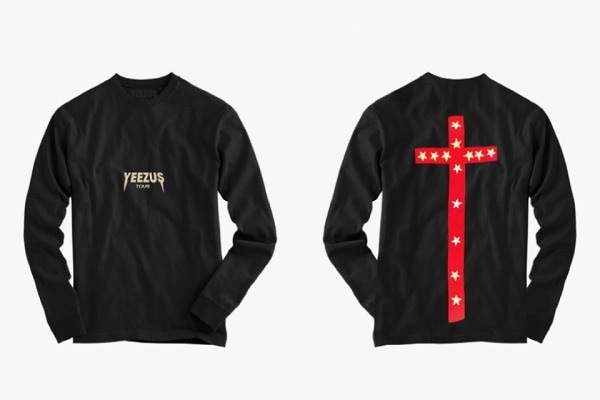 Some of the designs are very unique, like the single rose and the vibrant red crucifix. But the other pieces stay true to the Native American skull art that the Yeezus tour has been themed around since the start.